Is there a better alternative to PDF Shrinker? Is PDF Shrinker really the best app in Productivity category? 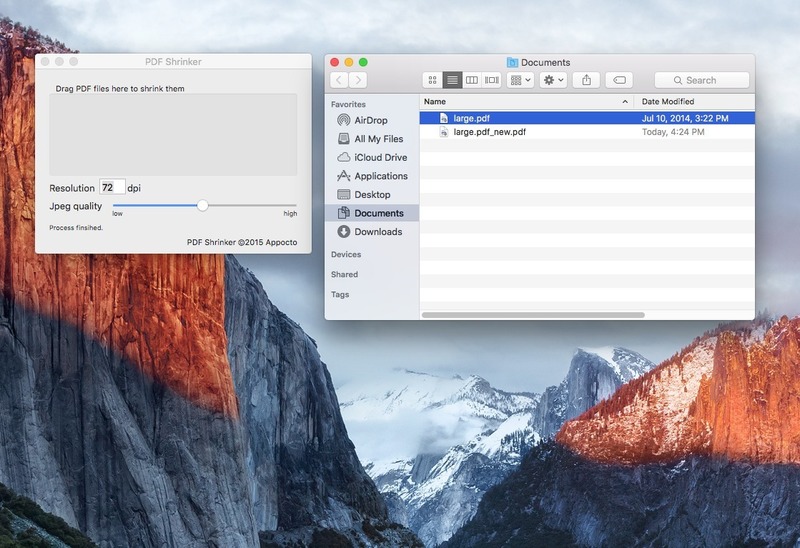 Will PDF Shrinker work good on macOS 10.13.4? With PDF Shrinker it is a no-brainer to shrink your PDF's--and you even get to decide the quality. Need them super-crisp or super-compressed? It is super-simple. PDF Shrinker is one of the apps included in PDF Powerpack, which offers five great PDF tools at one very low price. PDF Shrinker needs a review. Be the first to review this app and get the discussion started! PDF Shrinker needs a rating. Be the first to rate this app and get the discussion started!